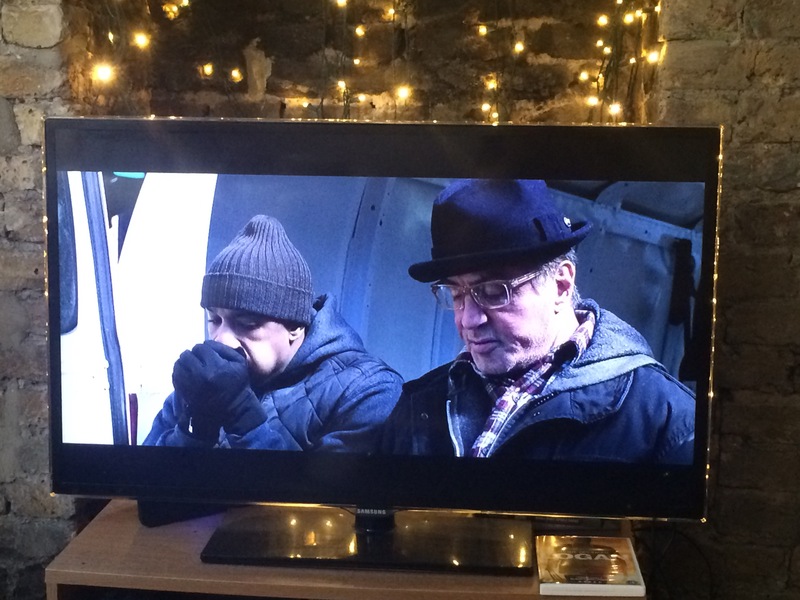 Yesterday, Tuesday 18th July 2017, I watched Creed for the second time – 18 months after it was released. I would watch Creed 2, Creed 3, Creed 4, Creed 5, Creed 6, Creed 7, Creed 8, Creed 9, Creed 10, Creed 11, Creed 12, Creed 13, Creed 14, Creed 15, Creed 16, Creed 17, Creed 18, Creed 19, Creed 20. And more, probably. 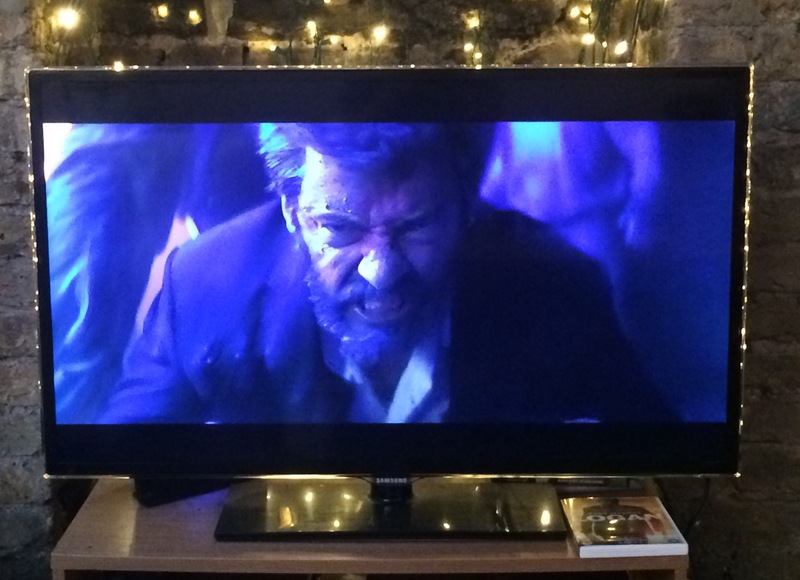 Today, Sunday 16th July 2017, I watched Logan for the first time – four months after it was released. When I was child, I think about 10-years-old, I used to play pirates with my neighbour (also a child). We’d hop across the stream that ran through our street and make our way to a greeny patch surrounded by bushes and trees. One typical summer’s afternoon – mediocre sunshine and a belly full of grated cheese sandwiches – we completed the stream hop , grabbed a couple of sticks and began a sword fight to the death. My neighbour was a couple of years older than me. Despite being taller than him, it’s fair to say his advanced years and sword-fighting experience helped guide him to many, many a victory. I’ve always been a pretty good loser. Even to this day, if I experience a drubbing at football or get beaten to a job I interview for, I’m fairly good at brushing myself off, complimenting the victor and chalking it up as a valuable life lesson. However I have to admit, getting killed by my neighbour’s sword so often used to proper rile me up. But I never really understood why. Looking back now, it was a pretty simple reason. It had nothing to do with being annoyed that he might have been stronger than me, smarter than me or just a superior swordsman. Quite simply, I used to fancy the pants off his sister. She had absolutely cracking cheek freckles that formed a delightfully speckled runway up to her starry 10-year-old eyes. Her relationship with her brother was always a good one, but on this particular day there was some frostiness between them. Unhappy with the runway being rained on by tears, I was determined to fight for her honour. I’d be lying if I said I can remember a blow-by-blow account of our epic battle, but I can certainly remember it being an uncharacteristically back-and-forth affair. Taking an unfamiliar attacking stance, I managed to pepper my rival with a whole manner of shots. He got his fair share in too, but after a flurry of strikes from yours truly, an almighty thwack saw my neighbour’s sword go flying into a nearby bush. Thrilled with my victory, I flung my hands skyward in celebration. Unfortunately for me my neighbour’s sister wasn’t present to witness the feat, but I was excited to go and knock on her door to regale her with the news. Lost in a dream of how she would thank me, I was blissfully unaware my rival was rifling through the bush to retrieve his weapon. Successful in his rummage, a laugh from his mouth snapped me back to reality as he came hurtling towards me. With my guard well and truly down, I was unable to block one hellacious wallop to the top of my forehead. To my surprise, I crumpled to the ground as a stream of blood trickled into my 10-year-old eyes. 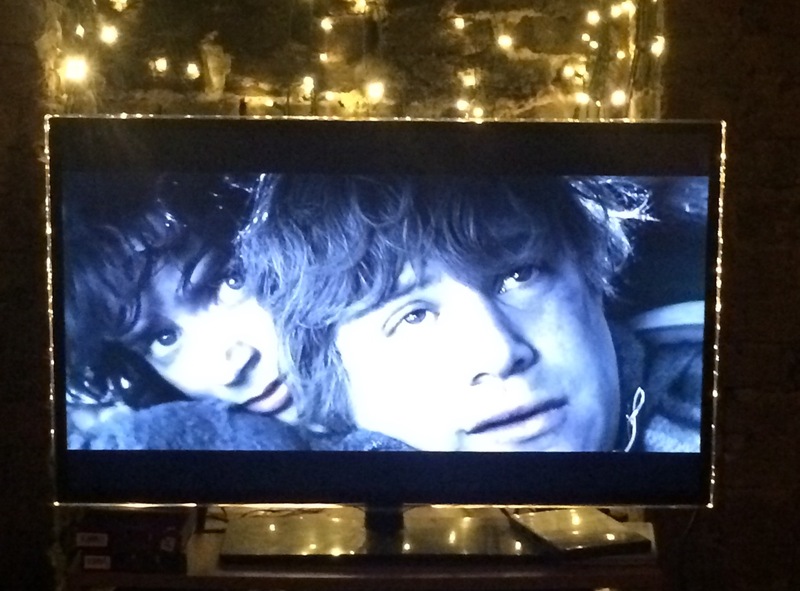 It wasn’t until quite a few years later that my brother – the 16-year-old hero who stumbled across my confused body lying alone on the greeny patch – informed me that it was in fact a tent pole that met my head that day. My neighbour, confused in his panic to retrieve his stick sword and save face, just grabbed the first thing he could find. Apparently. I never did manage to taste victory over my foe. Well, other than the compliment from his sister about the Power Rangers plaster that nursed my fatal head wound. I didn’t get the chance to watch the 2017 Queen’s Speech. 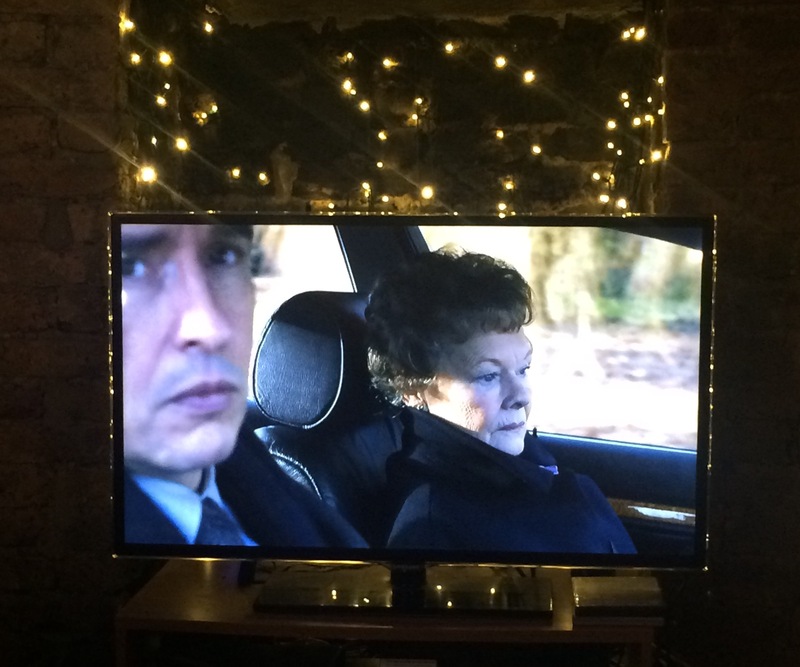 Yesterday, Sunday 28th May 2017, I watched Philomena for the first time – four years after it was released. I’ve never met anyone called Philomena. But I know someone called Filomena.